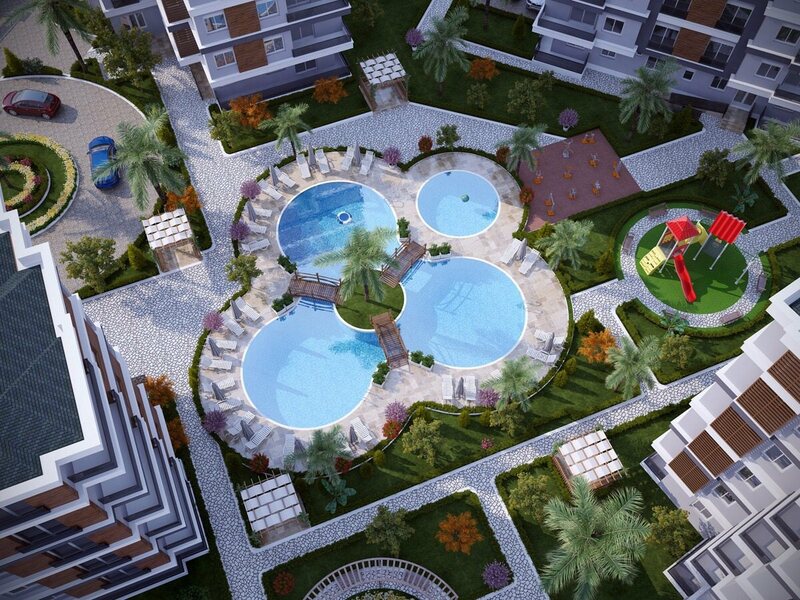 Convenient price apartments complex with central location in Kepez-Antalya/Turkey in a project that is being developed in Göksu mahallesi, which is a region that is recently increasing in value with its proximity to the city center, is a region where it is possible to reach Antalya Airport in a short time through the newly opened Altınova road. 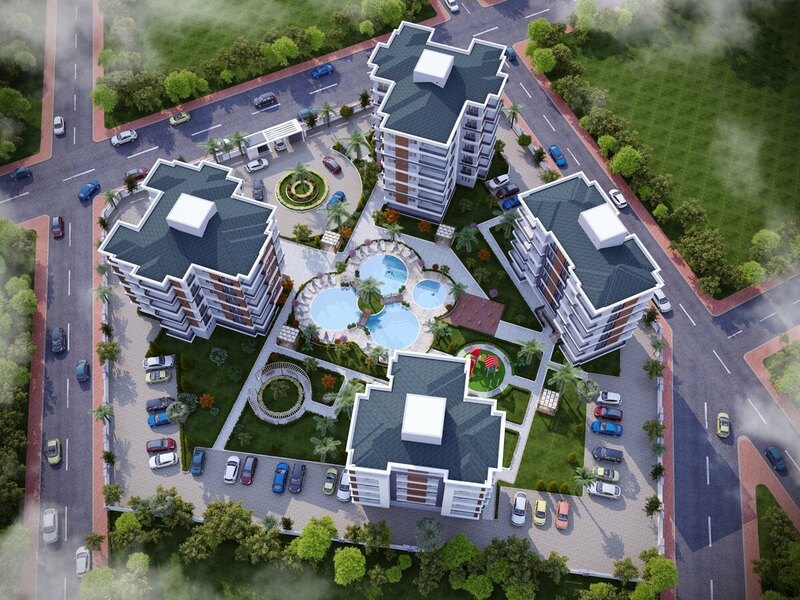 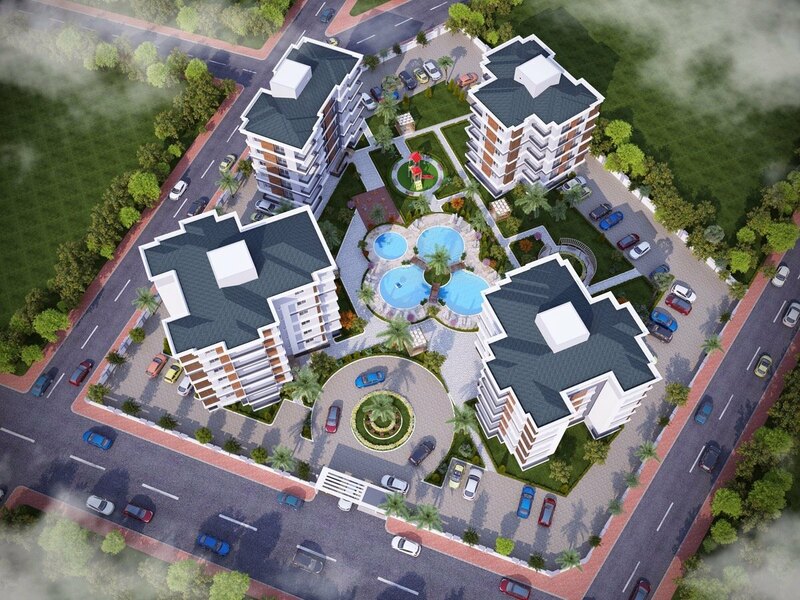 This residential complex is located in a modern and lively area of Antalya close to the services and social facilities such as transportation, hospitals and commercial markets, Kepez State Hospital is just a 5-minute drive away as well as a new shopping center will be built soon, not more than 300 meters from the apartments complex. 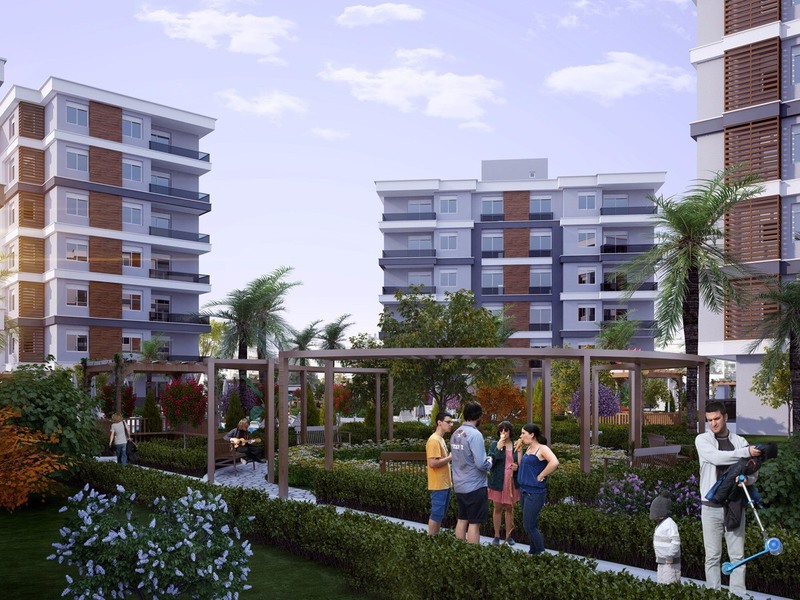 With a total area of 6,800 sqm, consists of 4 blocks and 69 apartments, lofts and homes has a one-bedroom, two-bedroom and three-bedroom apartments type, different floor plans offer alternatives living spaces suitable for everyone. 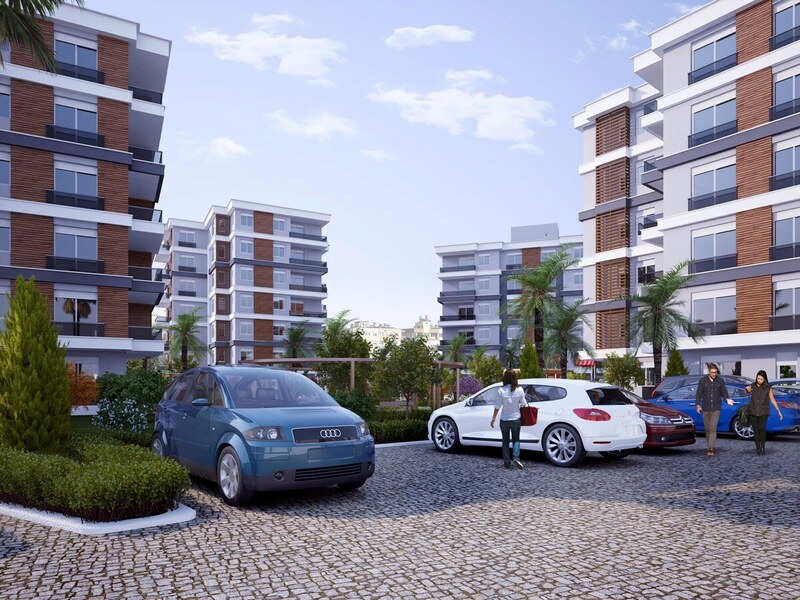 The apartments are equipped with a modern design kitchen containing 3-piece built-in set of oven, stove and air filter, not to mention the social and recreational facilities provided at the residential compound. 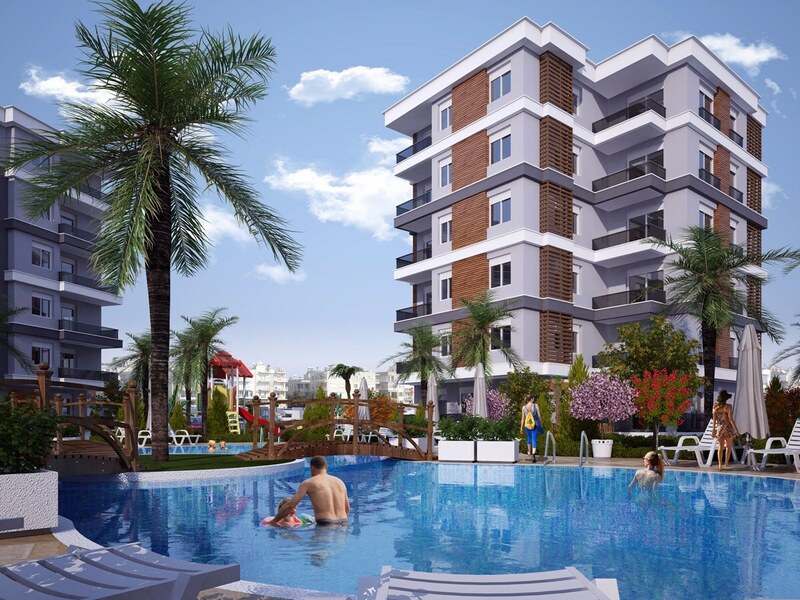 The construction company gives 15 years guarantee for the complex from the outside. 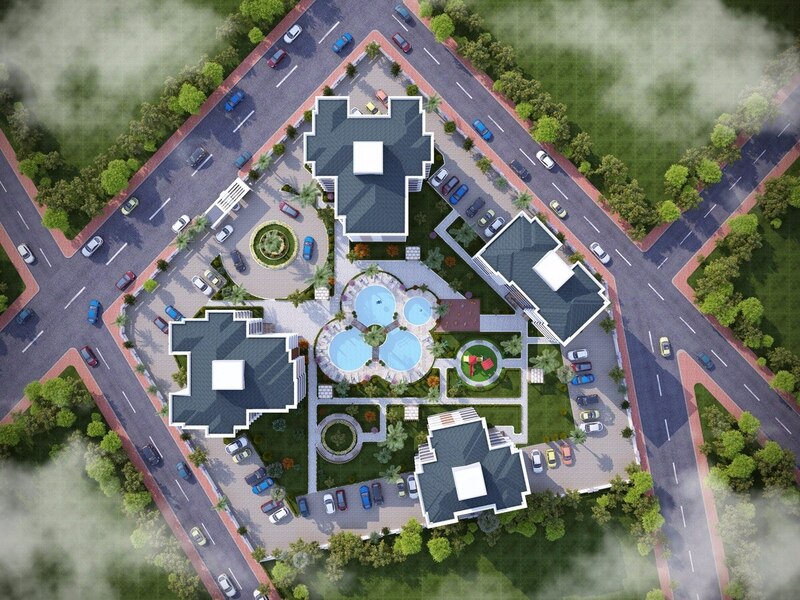 The project is set to be completed by December 2018.